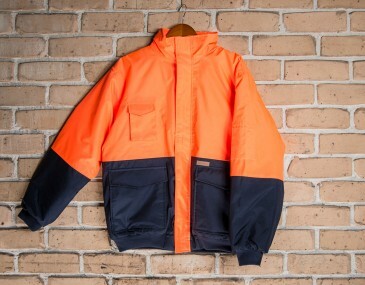 This arctic jacket is perfect for the worker who can expect some intense weather conditions. 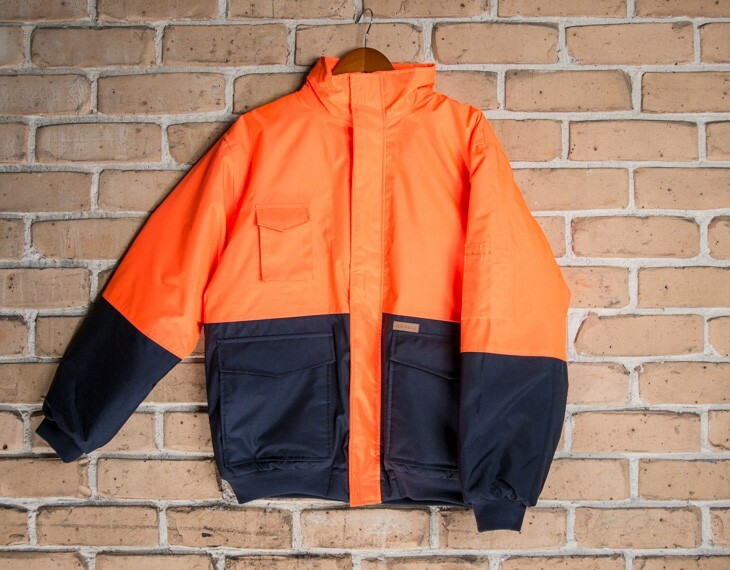 Reinforced with a 300D polyester outside shell, along with a seam-sealed waterproof coat, this garment is highly resistant to the elements. Waterproof, warm, hooded, and with a number of pockets, this is a functional and rugged coat ideal for those working outdoors. Size guide measurement: Half chest (CM): s- 57.5, m- 60, l- 62.5, xl- 65, xxl- 67.5, 3xl- 70 .